One of the project’s objectives is to initiate a dialogue between the old and modern elements of the Quadreria. 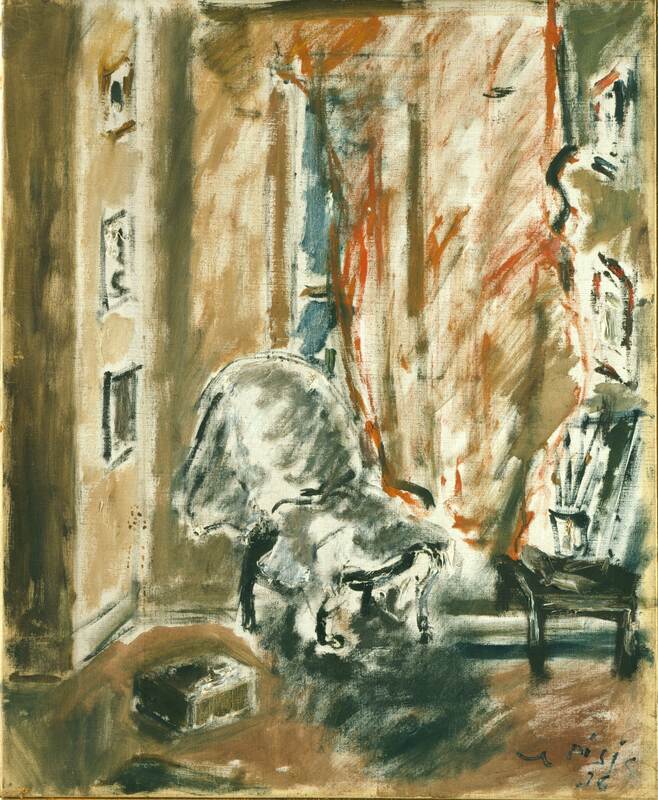 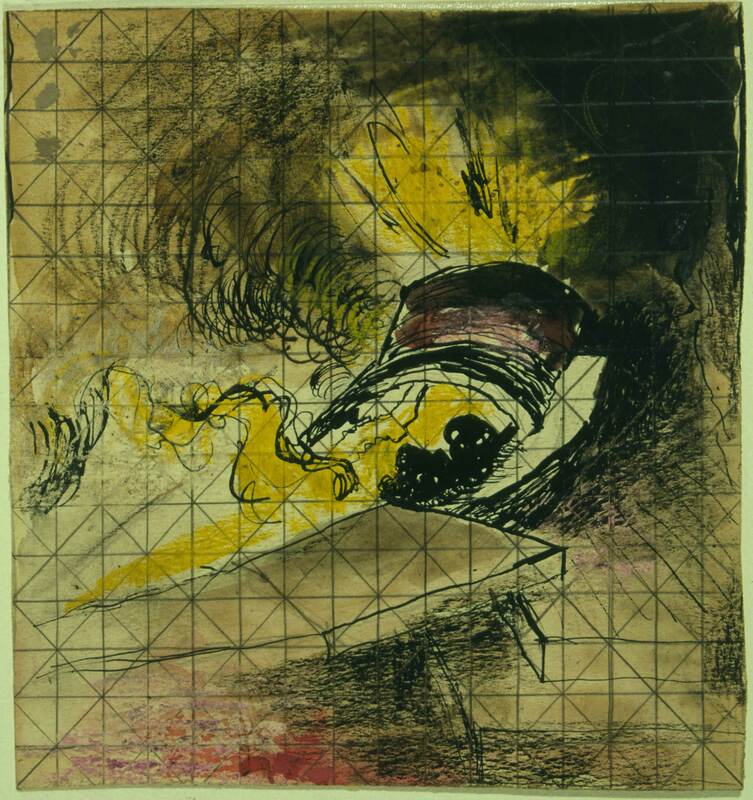 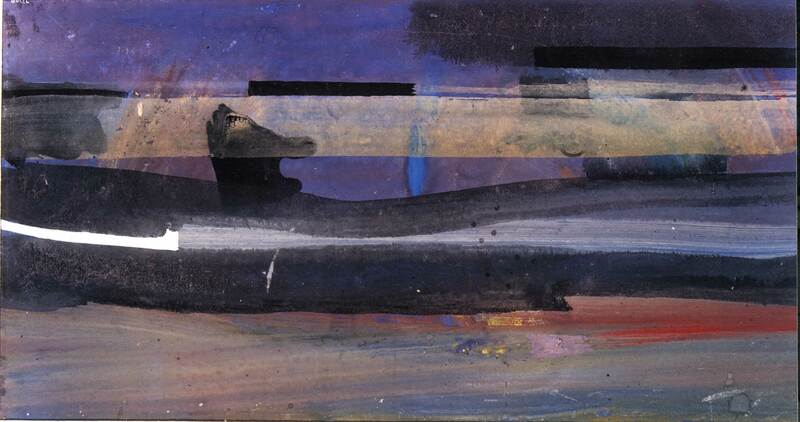 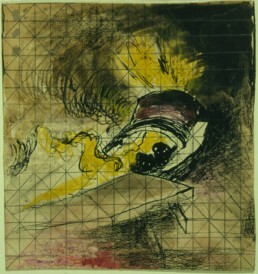 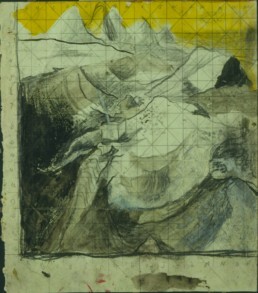 An initial selection of contemporary works can be viewed in a room dedicated to 20th century artists, which was put together by Maura Pozzati – Professor of History and Methodology of Art Criticism at the Accademia di Belle Arti (Fine Arts Academy) of Bologna and a member of the Board of Directors at the Istituzione Bologna Musei (Bologna Museum Institution) – who will be looking after contemporary art projects. 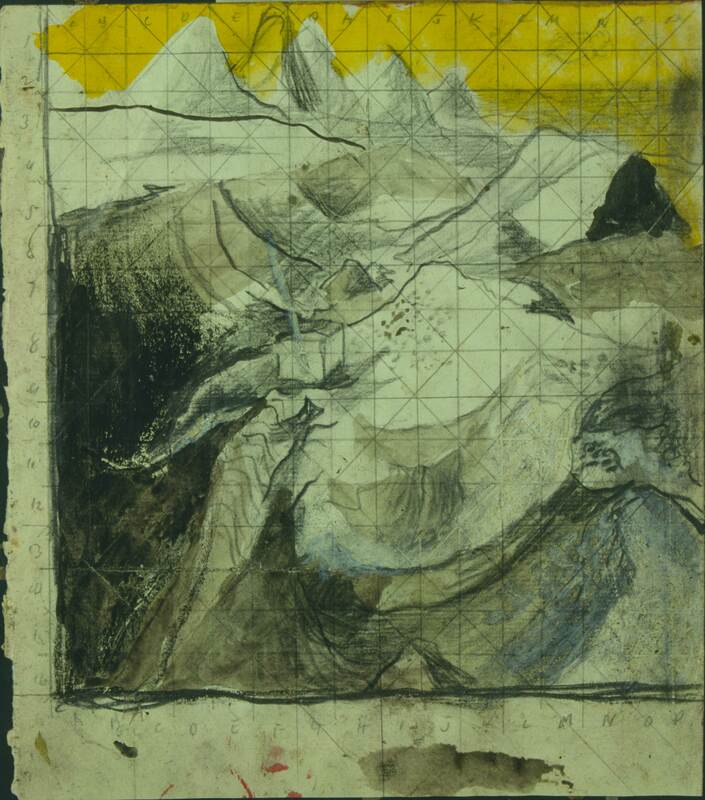 The curator has outlined a route between the works to enable dialogue based upon the theme of the landscape: this may be either interior or exterior, a view or a state of being, often rendered via the use of a course, dense, ‘informal’ material. 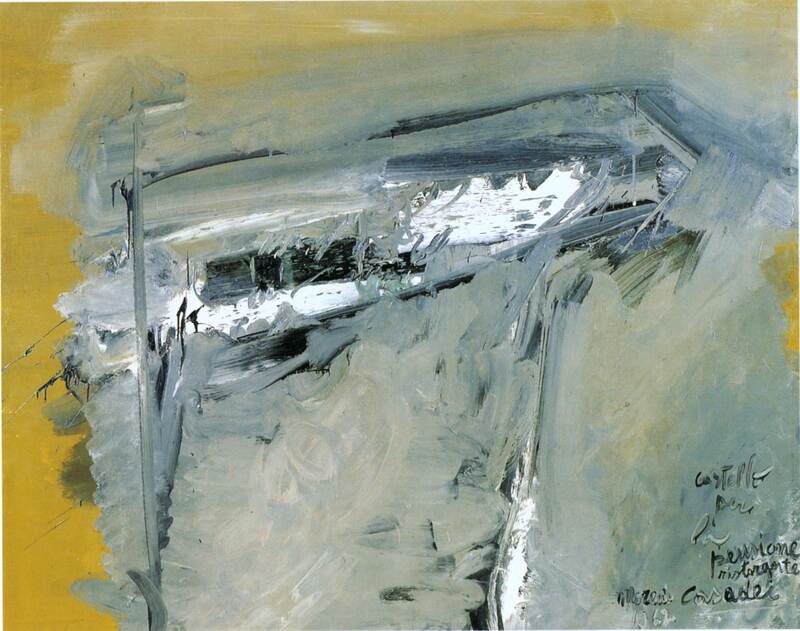 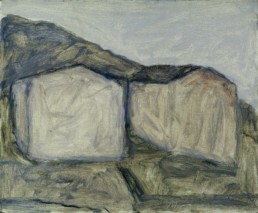 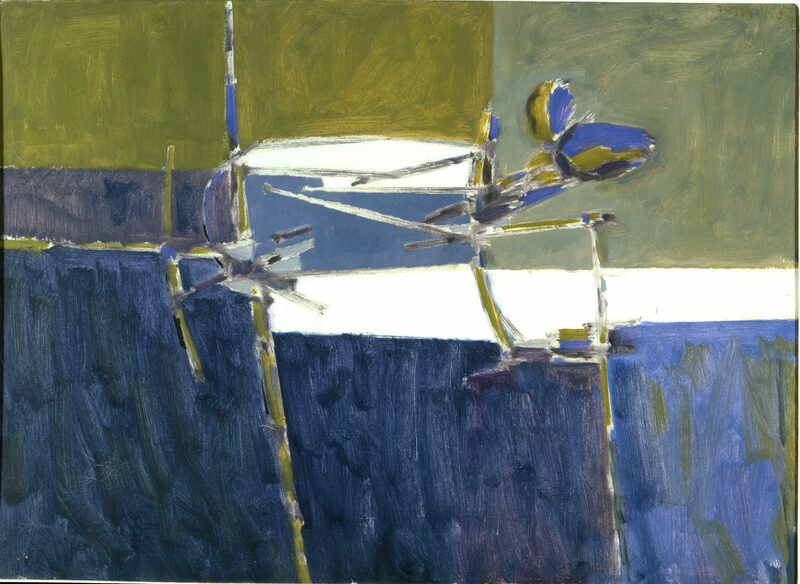 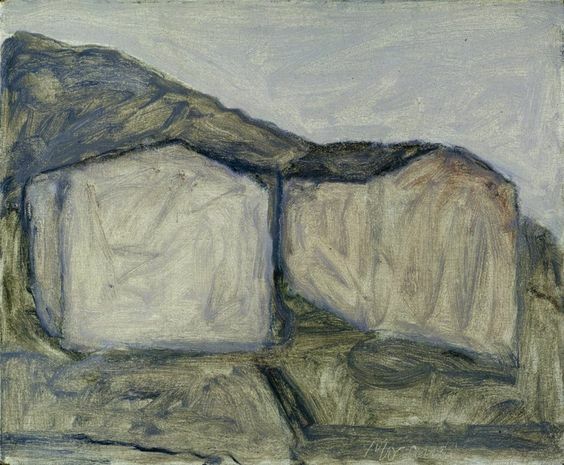 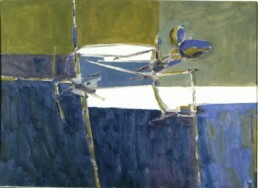 “Although the room’s central point is represented by Morandi’s 1962 picture Paesaggi di Grizzana (Landscapes from Grizzana) ”, comments Maura Pozzati, “in actual fact the strongpoint is the relationship between Moreni’s large painting with its disjointed and violent gestures and Morlotti’s Paesaggio (Landscape) (1955), where nature is no longer inspected optically but becomes tactile and the painting is as one with the fabric of the world. 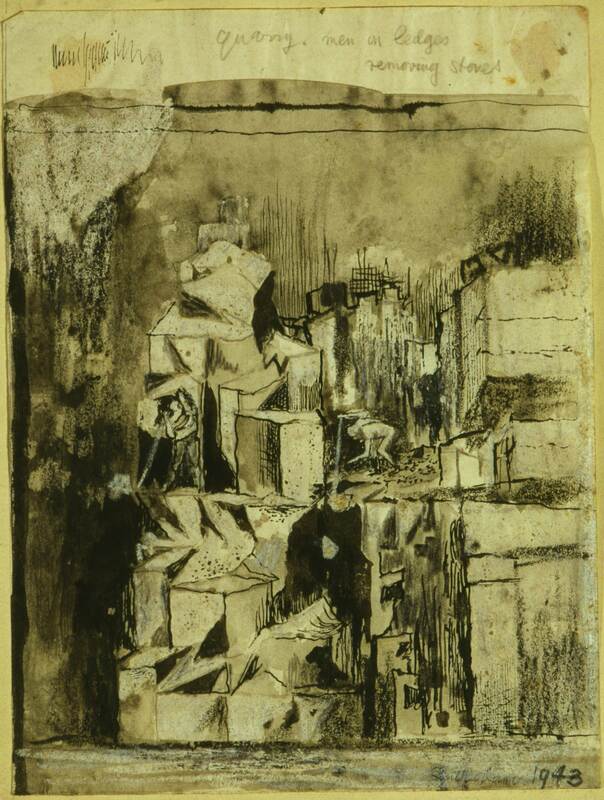 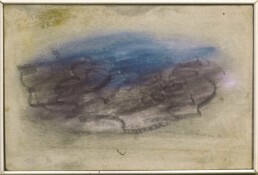 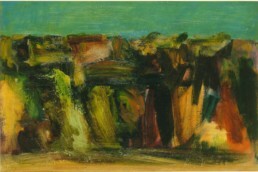 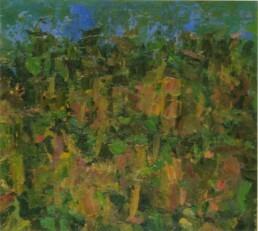 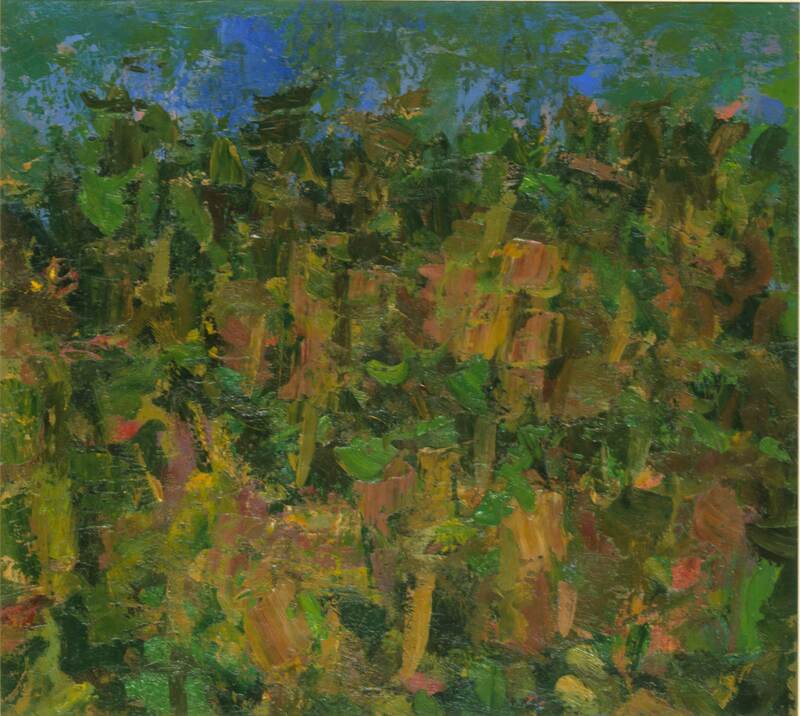 The same perception, whilst softened and lightened, is found in Fautrier’s Paysage (Landscape) (1928), where one enters into the informal French spirit and the landscape is reduced to a central remnant, concentrated and essential.” The picture Composizione (Composition) by Romiti dated 1954 is also displayed in this room and partakes of the same climate of ‘late naturalism’. We also find L’atelier dell’artista (The Artist’s Studio) by De Pisis (1936), Sutherland with three works from 1943 and a small painting by Burri which comes from the collection of Francesco Arcangeli.